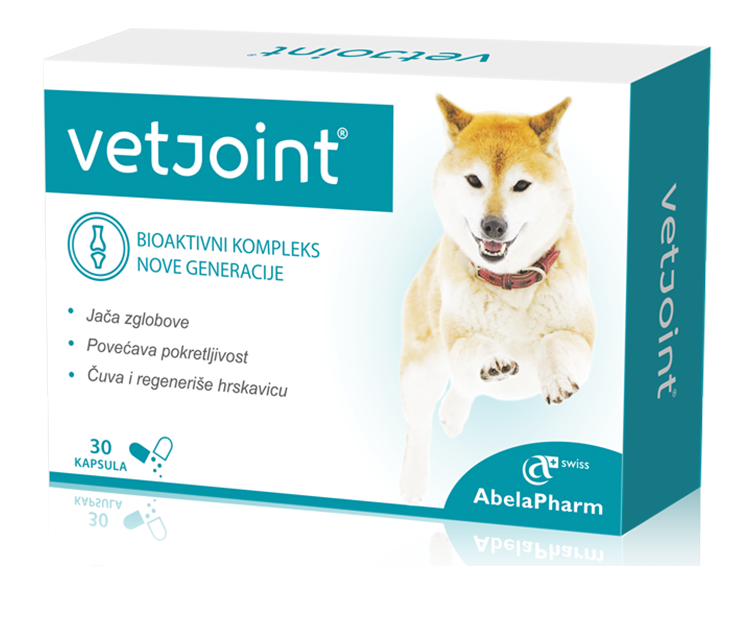 Vetjoint® je dodatak hrani za životinje na bazi bioaktivnih jedinjenja glukozamina, hondroitina i mangana specijalno formulisan za pse sa problemima u kretanju. 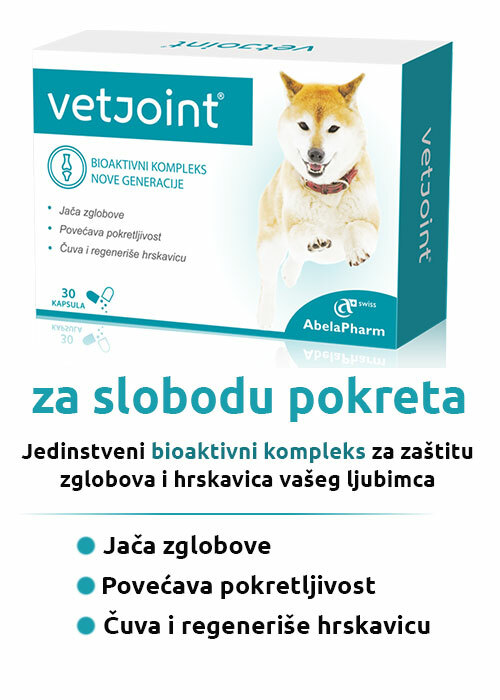 Vetjoint® sadrži u sebi poseban oblik hondroitina koji ima klinički dokazanu veću bioraspoloživost, veći protivzapaljenjski efekat i biološku aktivnost od životinjskog hondroitina. Vetjoint je jedinstveni bioaktivni kompleks, bezbedan za upotrebu sa najboljom resorpcijom i iskoristljivošću. He always took very badly antibiotic therapy, having diarrhea, vomiting and loss of appetite. 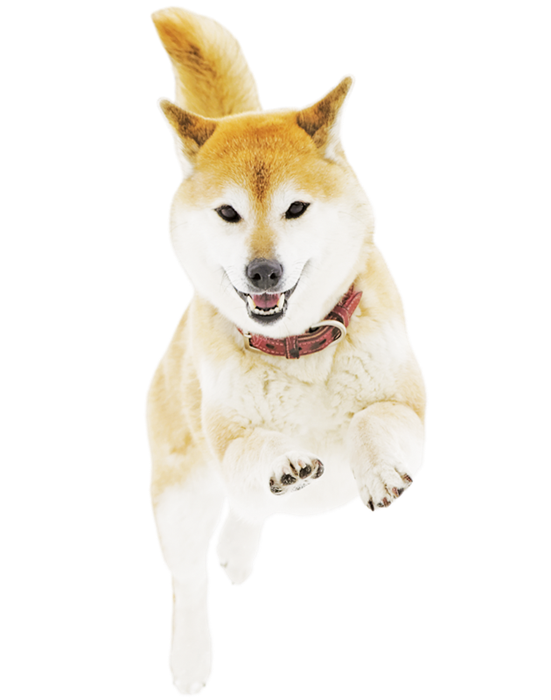 The veterinarian prescribed antibiotics and Vetbion for heartworm treatment. Every day with Archi’s antibiotic therapy, he also had a Vetbion capsule. Unlike all other bad experiences, this time Archi was in a good mood and did not have any diarrhea or vomiting. Richie is a white chihuahua, weighing 1.6 kg. I took him to the veterinarian because of mild diarrhea and the loss of appetite. He was prescribed to drink Vetbion once a day. Symptoms disappeared very quickly. Čeda is a half-breed cat, big and beautiful, the lord of the yard. He was gone for two days and when he returned, he had diarrhea. We took him to the vet immediately. He didn’t have fewer, only diarrhea, stinky and slimy. We were told to treat him with Vetbion, one pill in the morning and one in the evening. Diarrhea stopped after one day, without another therapy, only with diet.